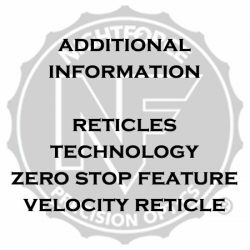 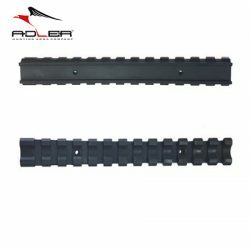 Nightforce Rifle Scope Reticles & Features. 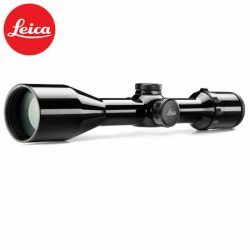 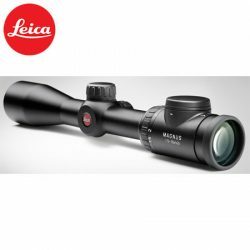 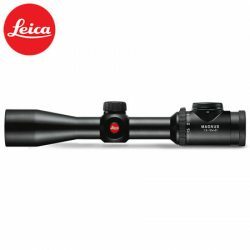 Leica Visus i LW Range Of Rifle Scopes. 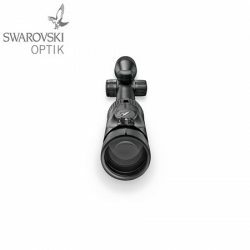 ATN X-Sight-4K, 3-14x, Pro Ed Smart Day/Night Hunting Rifle Scope. 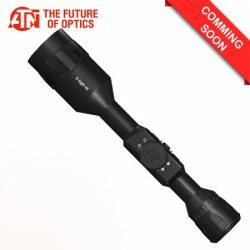 ATN X-Sight-4K, 5-20x, Pro Ed Smart Day/Night Hunting Rifle Scope. 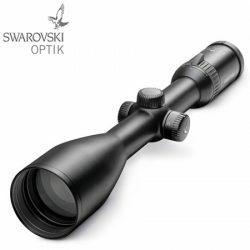 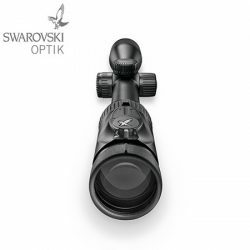 ATN X-Sight-II 3-14 Smart Day/Night Hunting Rifle Scope. 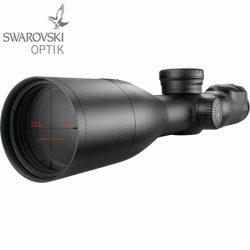 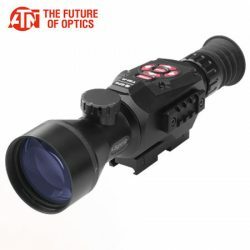 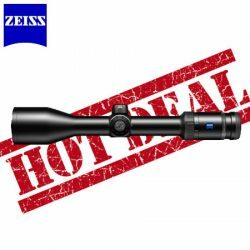 ATN X-Sight-II 5-20 Smart Day/Night Hunting Rifle Scope. 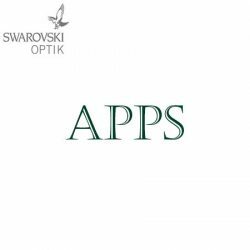 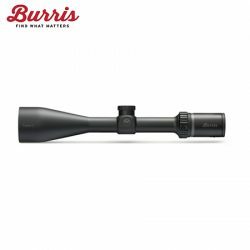 Burris Droptine Series Of Rifle Scopes. 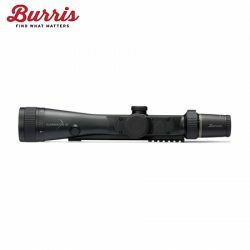 Burris Eliminator III Series Of Rifle Scopes. 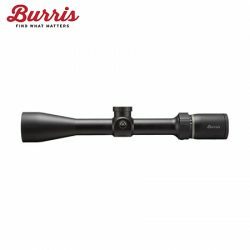 Burris Fullfield E1 Series Of Rifle Scopes.